It’s been a while since you visited the dentist and you feel a little apprehensive about going now. You don’t know what to expect and you feel a little embarrassed. You’re wondering, “What’s going to happen to me – will I be scolded about the condition of my teeth?” Read on to learn from an expert what you should expect to happen at your next preventive care visit. Here’s a clue – you have nothing to fear. Do Porcelain Veneers in Altamonte Springs Stain? Find Out Today! When people see their veneers for the first time, it’s truly an amazing experience. Being forced to settle for crooked, gapped, or discolored teeth for decades is incredibly frustrating, so when they look in the mirror and see a completely different smile, they can easily become emotional. With that being said, veneers aren’t designed to last forever like other restorations; they still need to be properly cared for to prevent future damage. This leads many people to ask the dentist if porcelain veneers in Altamonte Springs stain. Let’s find out! Comments Off on Do Porcelain Veneers in Altamonte Springs Stain? Find Out Today! Dear Dentist, Do My Teeth Need Dairy to Be Healthy? Milk, plain yogurt, cheese — they’re all great for your smile! These dairy products are all rich in calcium, a mineral that can fortify your teeth and help to prevent decay. But what if you’re allergic to dairy or just don’t have a taste for it? Do you really have to consume it if you want to keep your smile in good shape? Your dentist in Altamonte Springs is here to talk about this important question. 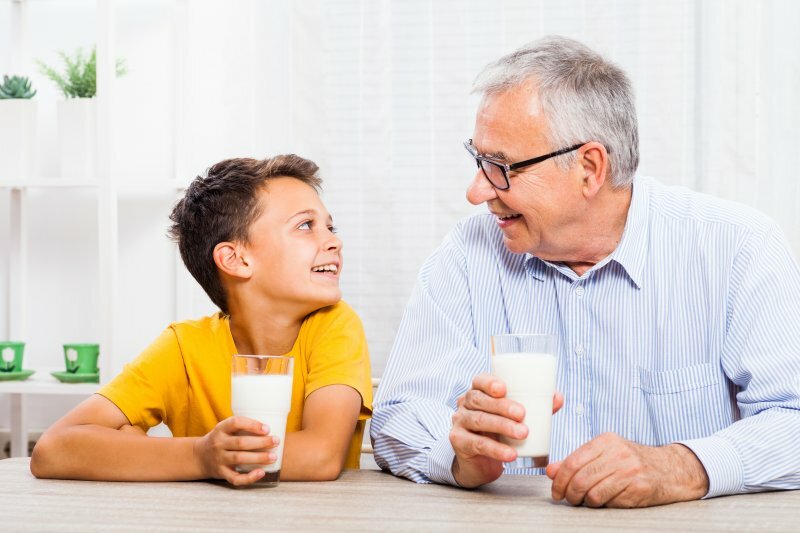 Comments Off on Dear Dentist, Do My Teeth Need Dairy to Be Healthy? Do I Need Fluoride Therapy? Fluoride is a nutrient necessary to help patients develop and maintain strong, healthy smiles for life. 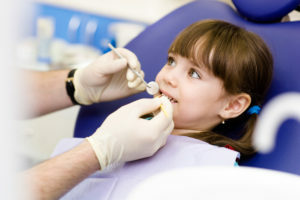 For kids who are still learning to properly care for their smiles, those patients who struggle with chronic tooth decay, and those who have sensitive teeth, oral or topical fluoride therapy may be a great way to improve the strength of tooth enamel. In this post, we’ll discuss some of the benefits of fluoride therapy, and when you can benefit from these preventive dentistry services. Comments Off on Do I Need Fluoride Therapy? 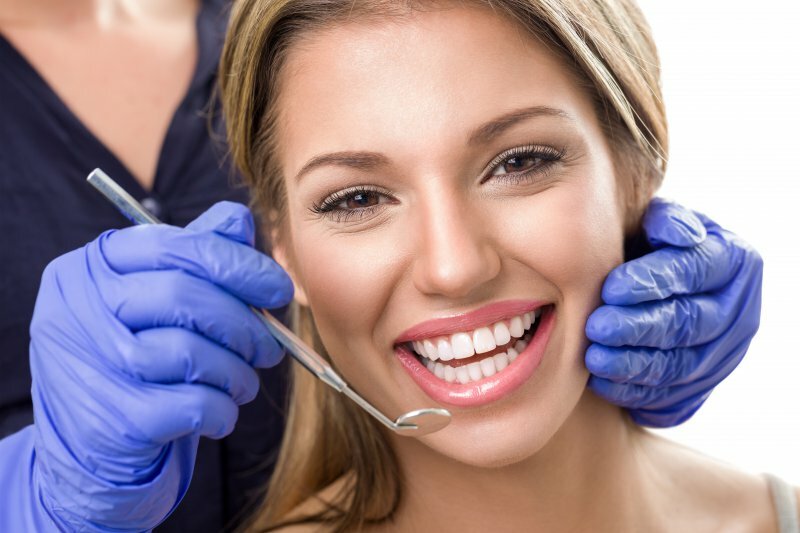 If you’ve ever considered brightening, straightening, or perfecting your smile with cosmetic dentistry, you might have hesitated to seek treatment because you consider these services to be something only available for the very wealthy or your favorite celebrities. Luckily, cosmetic dentistry has never been more affordable. The increase in popularity of cosmetic dentistry has also lead to a greater demand for these services and for skilled practitioners who offer cosmetic treatments. Since the American Dental Association doesn’t yet offer a specialty designation for cosmetic dentistry practitioners, it may be more difficult to find the right cosmetic dentist. 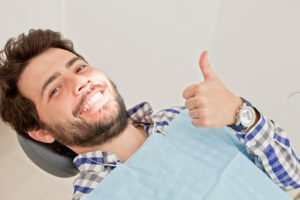 In this post, we’ll discuss some of the many factors that need to be considered to ensure you choose the best cosmetic dentist for your unique needs. 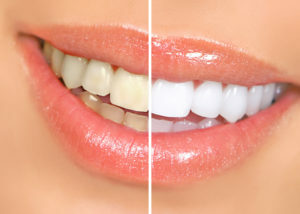 Rejuvenate Your Smile with Teeth Whitening in Altamonte Springs! Do you have stained or discolored teeth and feel too ashamed to smile for photos? Do you long to have a gleaming set of ivories? If so, your local dentist recommends teeth whitening in Altamonte Springs to remake your smile. 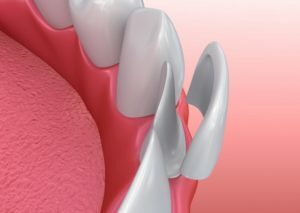 Studies show that one-third of the population notices your teeth before anything else, so read along to learn how you can make the best first impression. 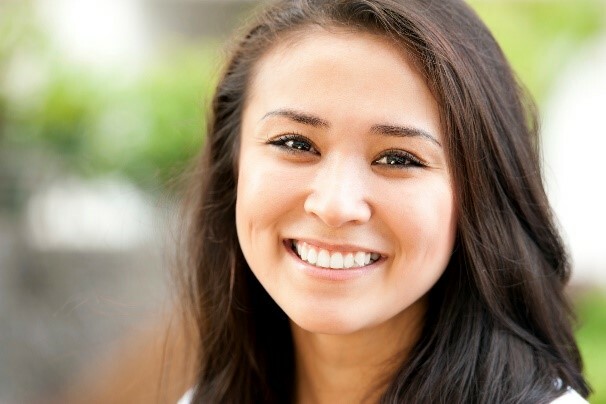 Comments Off on Rejuvenate Your Smile with Teeth Whitening in Altamonte Springs! Better Teeth with Porcelain Veneers in Altamonte Springs! When you look in the mirror at your smile, is your reaction to hide your teeth or show them off? If the first thing you do is bring your hand up to cover your mouth, cosmetic dental work could be the best thing you can do to improve your confidence. 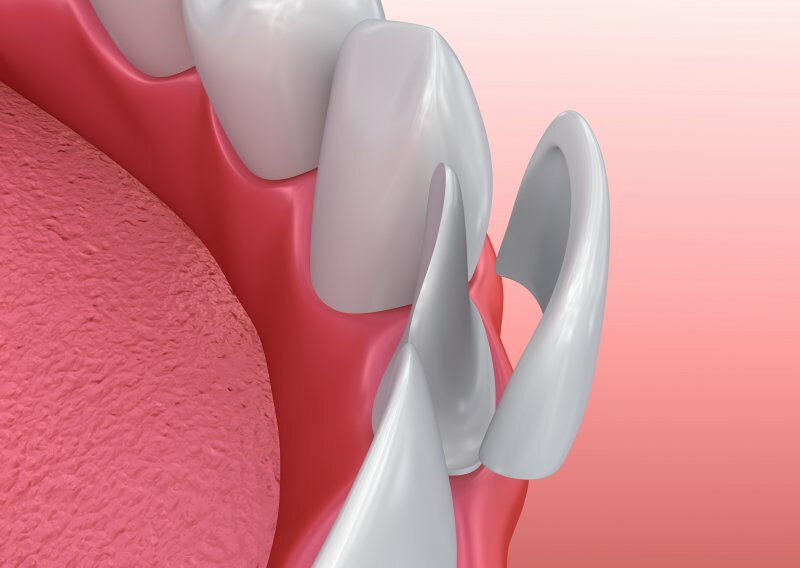 In fact, porcelain veneers in Altamonte Springs can cover multiple imperfections in your smile in one single procedure. If you’re interested in them, you can learn more about this cosmetic procedure in this week’s blog post! Comments Off on Better Teeth with Porcelain Veneers in Altamonte Springs! It’s normal to not even want to get out of bed when you’re sick. 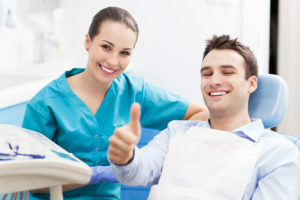 Normally, your doctor and dentist would encourage you to get as much rest as possible to recover in a timely manner—but there is one thing that you should roll over and do every day no matter what: care for your teeth. Just because you’re under the weather doesn’t mean that you should let your oral health fall by the wayside. In fact, keeping a clean mouth can help clear away some of the sickly bacteria. Learn more about how to care for your teeth while you’re sick in this week’s blog post from your local dentist in Altamonte Springs. How Can a Dentist in Altamonte Springs Help Gum Health? What happens when you brush your teeth? If you have a healthy mouth, your teeth might feel slicker and cleaner. Your breath should smell fresh, like the minty toothpaste you have sitting next to your toothbrush. And finally, your gums should look pink, firm and strong. However, if you don’t have a healthy mouth, you might notice some bleeding in your spit or on your toothbrush. Your gums might become swollen and turn red. Although your teeth might look clean, you’ll still taste the blood in your mouth. These are sign of gum disease—a dental concern that you should contact your dentist in Altamonte Springs about right away. Comments Off on How Can a Dentist in Altamonte Springs Help Gum Health? Can a Cosmetic Dentist in Altamonte Springs Help You? When comparing orthodontic choices, it’s important to look at all of your options—especially when it comes to making a choice that you’ll have to wear for the next six months or longer. Learn more about this new, modern way to straighten misaligned teeth with Invisalign from your cosmetic dentist in Altamonte Springs. Not only will it help you get the results you want, but you’ll experience many other benefits compared to its counterpart, traditional braces. Continue reading to learn more about the system and how it can benefit you. Comments Off on Can a Cosmetic Dentist in Altamonte Springs Help You? Copyright © 2018 Distinctive Dentistry on Maitland | Sitemap | Site designed and maintained by TNT Dental.